Contents: All information, all contents and functionality. Most North American social media sites are supported. More on new media and social media. E-newsletters are a good idea to keep your name “top of mind” with clients. However, if you want to disseminate them using email, consider that 1) all email users are suffering from information overload and 2) you have to first find out if your recipients are opting in to the email list or opting out. Specifically in Canada, companies have to abide by CASL, the Canadian Anti Spam Legislation, which prohibits the sending of unrequested emails. Thus, the sending of an e-newsletter starts with the creation of a contact database. Problems with this can be avoided by 1) selecting to keep clients updated and informed by allowing them the use of RSS feeds from your website, every time you post news, or 2) using old-fashioned hard copy printed newsletters. Currently the preference is for printing on demand or not printing at all. Project profiles/descriptions are usually substantiated with representative project (RP) lists, maps of work locations and client testimonials. Red Pennant will produce the concept, design, template, and contents (photos, graphics and text). Print reproduction will be outsourced to bureaux. Proof points can be representative project (RP) lists; quantified case studies; client claims, quotes, references and testimonials; awards; recognitions; industry awards; industry rankings and standings; audited company data. Red Pennant will produce the concept, design, template, and contents (photos, graphics and text). Print reproduction will be outsourced to bureaux. Red Pennant will produce the concept, brief and review of new graphics. If complex, the graphics will be outsourced to a qualified designer. Red Pennant will assist in the sourcing and vetting of a designer preferred by the company, if required. If already produced, for instance in CAD format, the graphics will be optimized for other media. Television commercials are more expensive than most small companies can afford, and not well suited to non-retail businesses. Even large mining houses, such as Anglo American, only use the medium for top-line branding purposes. An alternative is to produce short video clips in advertising format, and use those on the company website or social media channels like Youtube. If this medium is preferred, Red Pennant will produce the concept, contents for production, script, agency shortlisting and draft performers’ agreement, if required. Media buying, studio recording, voice-over artist, production and reproduction will be outsourced to agencies. Print sponsorships are a cost-efficient advertising option in the industry trade magazines. Red Pennant will produce the concept, contents for production (images and text), draft performers’ agreement, if required, design and reproduction. Media buying will be outsourced to agencies or agreed directly with the print media. Red Pennant will review the sponsorship agreement if required. Event sponsorships are common at industry events, such as AME Roundup and the PDAC (Canada), the Mining Indaba (South Africa) and Mines and Money (U.K.). Red Pennant will produce the concept, contents for production (images and text), draft performers’ agreement, if required, design and final formatting. Red Pennant will review the sponsorship agreement if required. If promotional item printing is involved, this will be outsourced to a bureau. Red Pennant will produce the contents (interviews, images, copy) for the print media. Red Pennant will review the final layout provided by the publication. Formats: Videos in digital formats: mkv, flv, gif, avi, mov, wmv, mp4, mpeg, m4v, swf, etc. In the case of 3-D image and printed models, Red Pennant will source a suitable producer of models and review the production process. In the case of 3-D presentations, Red Pennant will design the presentation. Free online training “modules” and quizzes are typical ways to draw in users and make them stay longer on a web-page. Formal company training is an excellent way to promote a company and its products or services, and can take the form of on-line courses, in-classroom training days or a once-off presentation. Red Pennant’s Marthe Bijman is not only a master trainer but has more than 10 years’ experience in designing training for the mines. Red Pennant uses the Articulate platform to design online training and quizzes. Training design involves both outcome identification, contents creation and assessment. Written communications include the “re-use” or “re-posting” of communications on Social Media sites, as well as the use of RSS to feed updates automatically to users. Social Media platforms, though they may contain abbreviated information, are nevertheless still subject to the same rules as for written disclosures. These vary per country, but in North America, they include Youtube, WordPress, Wikipedia, Twitter, Pinterest, RSS, LinkedIn, Instagram and Facebook. Social media platforms accommodate the current way people source information: readers “scan, skim, and screen”. Therefore online information has to be worded for “writing tight”. 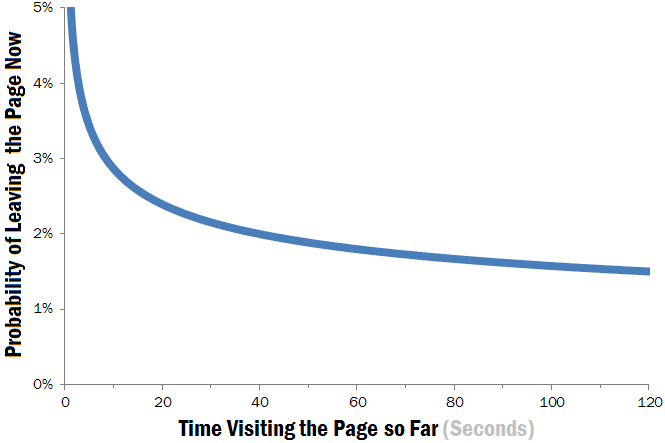 Readers only stay on a web page for an average of 15 seconds before clicking off. According to the Nielsen-Norman Group, web site pages with a clear value proposition can hold people’s attention for much longer than 15 seconds. The researchers discovered that 99% of Web pages have a definite negative aging effect. This means that the longer a person stays on a webpage, the greater the probability that they will leave it. This means information on webpages must be structured to accommodate this short duration. People click off websites with poor content almost immediately. Web pages with good information may keep visitors a few seconds longer.  Continue to the services offered by Red Pennant.